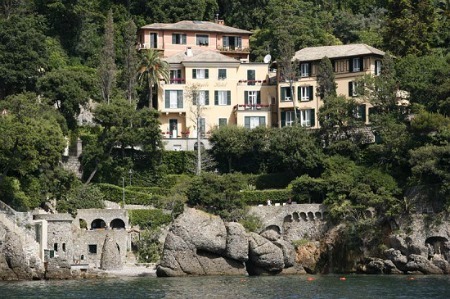 Description: For ultimate in luxury and comfort nothing beats a stay at the Hotel Splendido which is considered one of the most beautiful and exclusive hotels in Portofino. 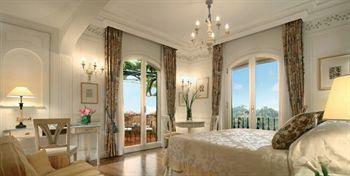 It is set in four acres of romantic Mediterranean gardens on a hillside overlooking the picturesque Bay of Portofino. Not surprisingly, the hotel’s magical location was recognised by the readers of the luxury magazine ‘Condé Nast Traveller’ in their 2012 Year awards. The Hotel was voted by the magazine's readers into a first prize in the category ‘Best Overseas Leisure Hotel’ in Europe, Asia Minor and Russia. 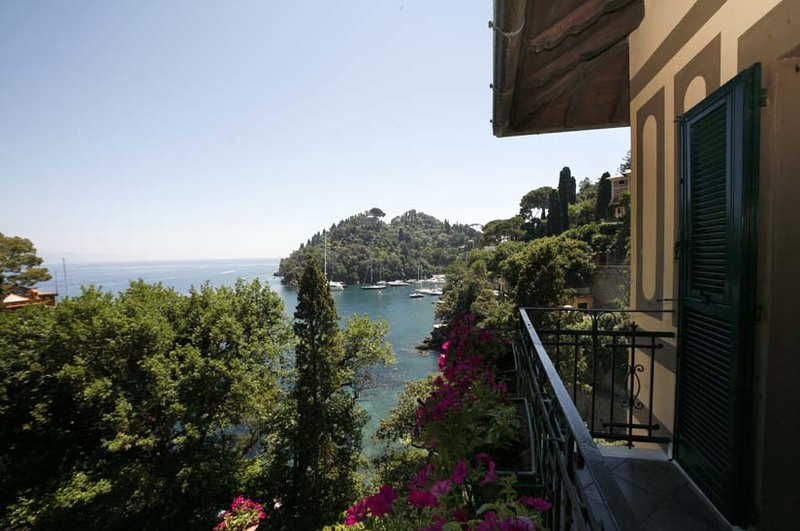 Description: Hotel Splendido Mare is the sister hotel of Hotel Splendido and its advantage is its location which is right in the heart of Portofino, overlooking the Piazzetta and the small harbour. 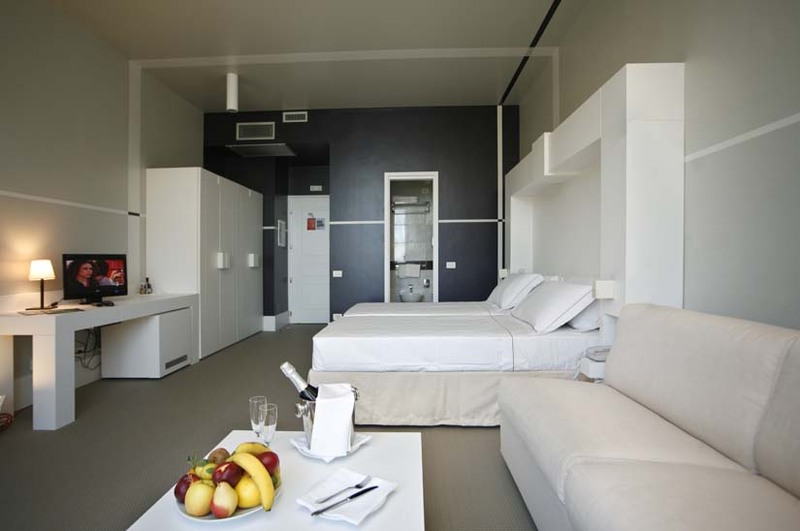 It offers 16 Rooms and Suites, most with a balcony or terrace and is preferred by visitors which are after a more central location in town. 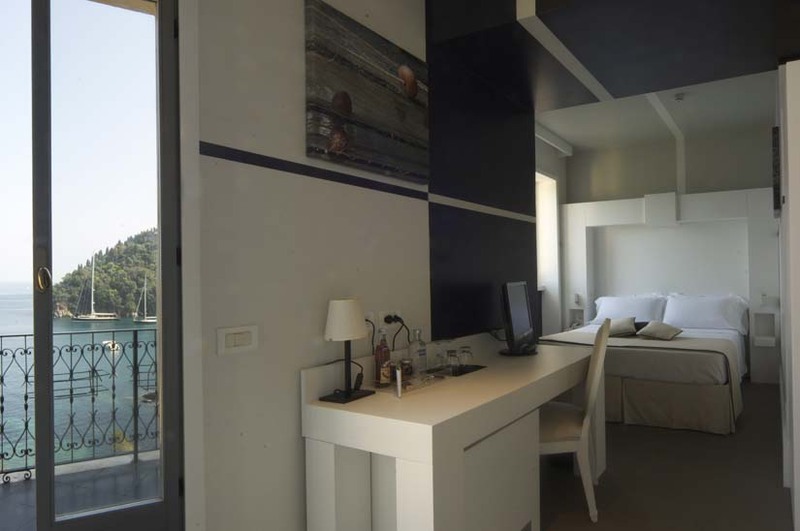 Description: The Eight Hotel Portofino ( formally known as Hotel San Giorgio) is located in a tranquil setting just 200 meters from the famous Piazzetta. 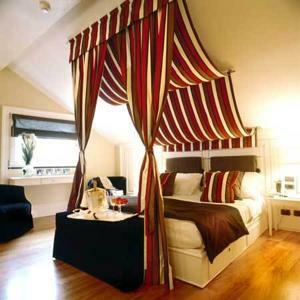 This boutique hotel is known for its high-standard, friendly service and homely while elegant atmosphere. 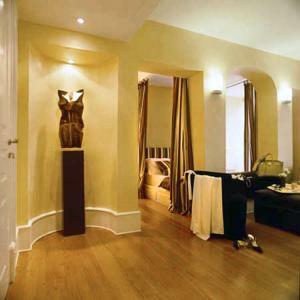 The rooms offer every comfort and are contemporary decorated in warm colours and wooden floors. 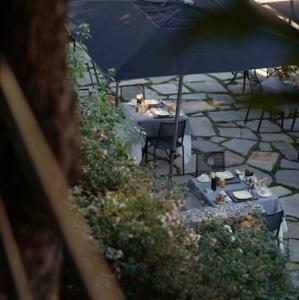 Guests often take advantage of the charming garden of the hotel where you can enjoy your morning breakfast or simply relax on the available sun loungers and in the large jacuzzi. 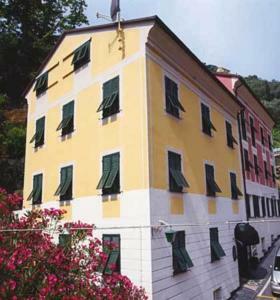 The hotel also provides a shuttle service to Baia Di Paraggi beach, located 1.5 km away. Just note that access to this beach comes at an extra cost. 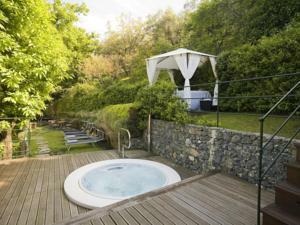 Description: The Domina Home Piccolo Hotel is set on the seafront amongst lush vegetation just outside Portofino. 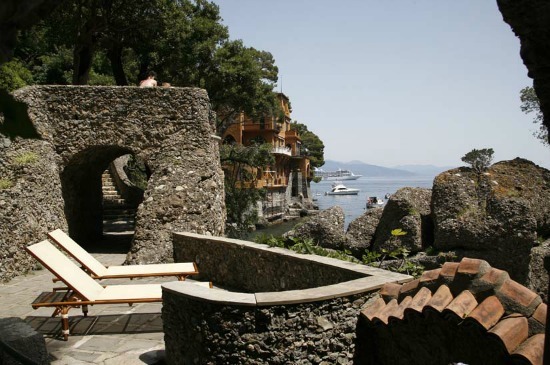 It is within 10 mins walking distance from the Piazzetta in Portofino and about 5-mins car drive to Santa Margherita. There is also a bus stop right outside the hotel connecting you with the nearby towns. 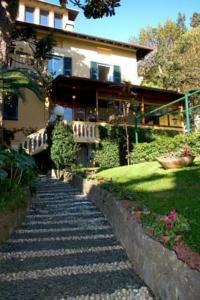 Description: Hotel Eden is a family-run inn located in a quiet spot just 100 meters from the Marina of Portofino. 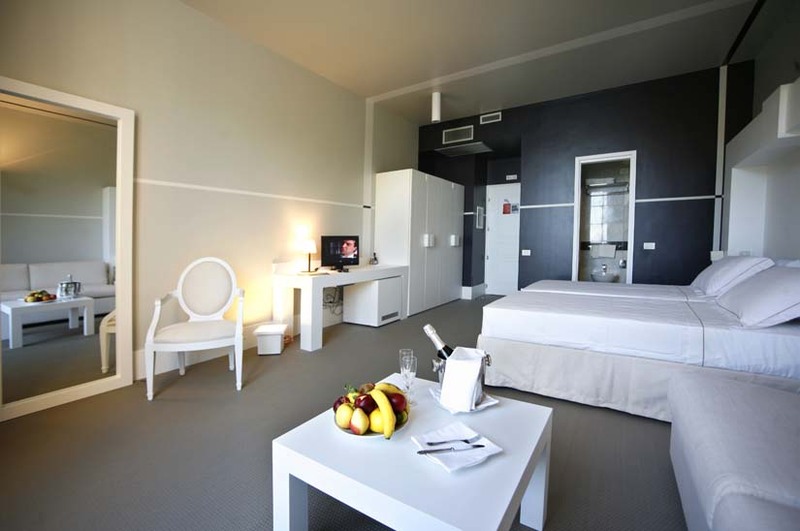 The staff here is helpful and friendly as you would expect from a family-run hotel . 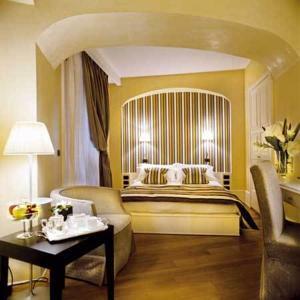 The rooms are comfortable and decorated in a typical Genovese style.